SkiAlp-Pro has been used since its creation in 1990 by advanced and well-informed enthusiasts and professionals. It is the center of gravity for the programs of the SkiAlp-Pro suite. Hundreds of thousands of events have been managed with the different versions of this software. SkiAlp-Pro V7 and its satellite software applications participate in the promotion of your races. Download links are modified or replaced by WEB Services. Using DirectX12 for a closer control of the machine. With transfer speeds, a WebTV can be set for promoting your races. 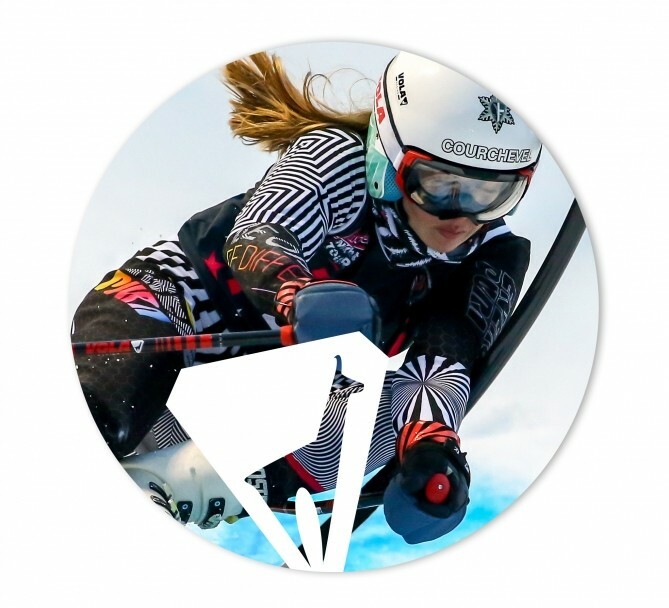 The Vola team is actively committed in this fast tempo and presents SkiAlp-Pro version 7.